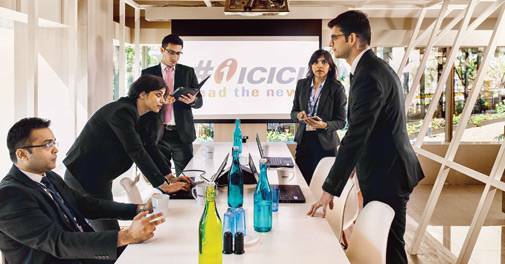 ICICI Bank, which has always been at the forefront of change, is on an HR transformation exercise to handle the digital revolution. 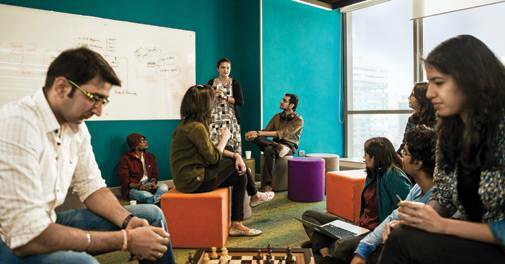 Announcing the Arrival of "Future at Work"
Employees send out three key messages to employers. 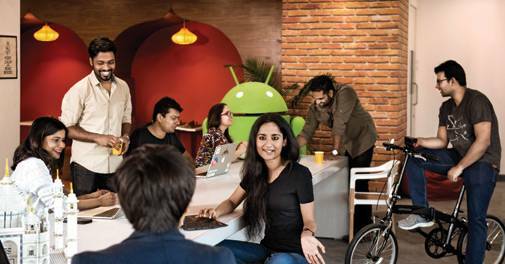 Employee empowerment makes Google tick. Growth in Airtel is driven by challenging one to learning newer things. 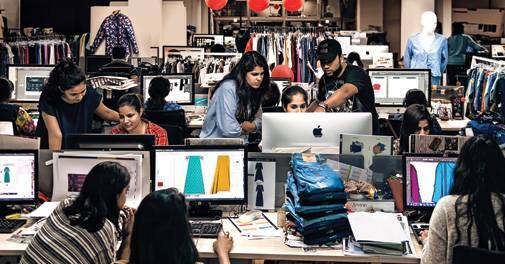 Arvind Fashions is focused on giving employees a chance to grow and be ready for future. 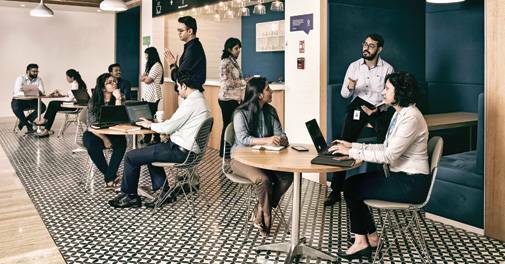 Amazon India is busy refreshing its employee engagement toolkit and building on efforts to improve all-round inclusiveness. 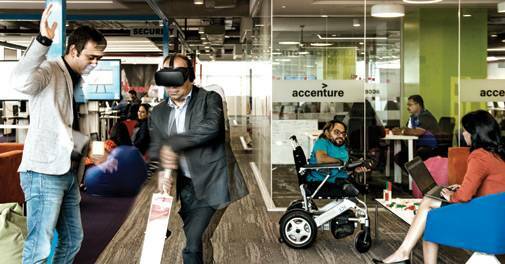 Innovation is what keeps Accenture going. 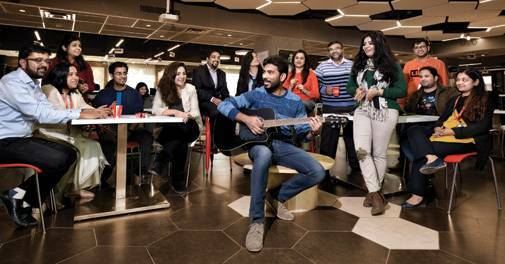 In turn, it does everything it can to help employees meet their career and wellness goals. 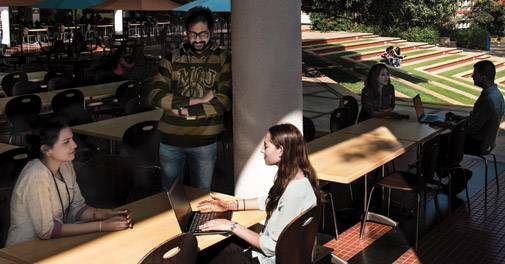 India's Best B schoolsThe ranking is popular among MBA aspirants, institutes and HR managers alike. 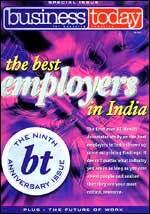 Best companies to work for in IndiaThis annual survey ranks India's top employers. Top 500 CompaniesFind out which are the top companies in India - both from private and public sectors. 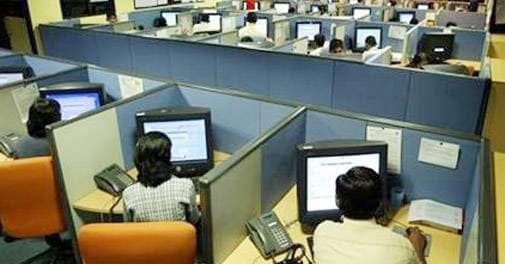 India's Best CFOsThe awards recognise the people who have perhaps the most difficult job in corporate India - heading the finance department. India's Best BanksFor keen followers of the personal finance sector, this survey ranks India's best banks. 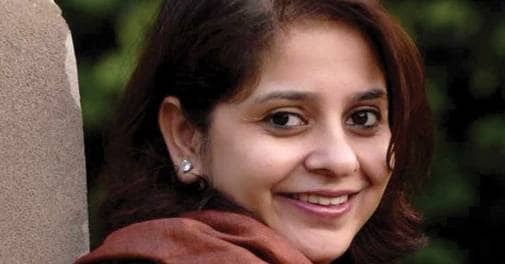 India's Most Powerful WomenThis study lists the most powerful women in Indian business and tells stories of dreams come true. 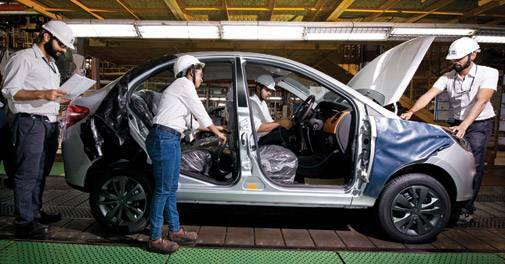 The Luxury IssueIndians in greater numbers are starting to understand what luxury means.